What's Your Durham Area Property Worth? To get started, all you have to do is provide us with the following information. Once recieved, we'll review and analyze all the details relating to your home, consider other comparable homes currently on the market, and also dive into recently sold homes that also match up well with your individual property. 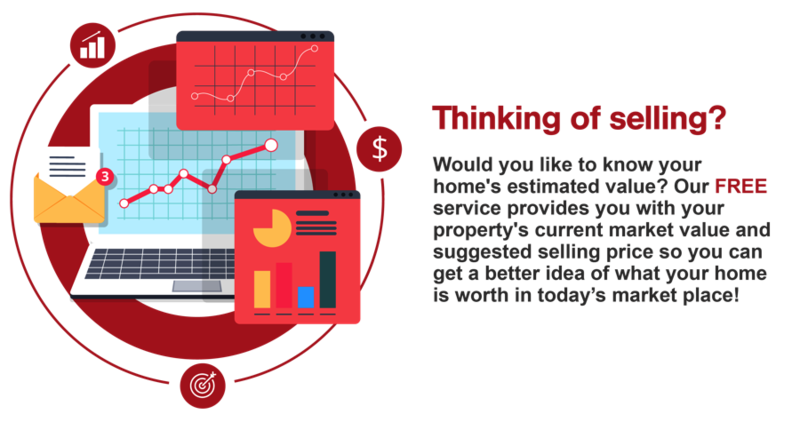 To recieve a free, no-obligation home value analysis report, fill out the form below or give us a call to discuss the advantages of listing your home with us! And don't forget to be as detailed as possible in order for us to provide you with the most accurate estimate possible!